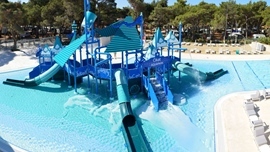 Aquapark Čikat - Water Fun For All! OPENING HOURS: CLOSED. 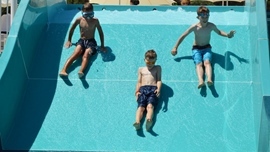 See you June 1st 2019! 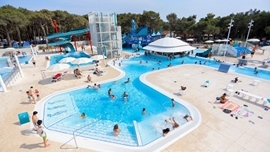 * For the safety of visitors the aquapark management reserves the right to close the aquapark in case of bad weather. General public - check the daily ticket price below. 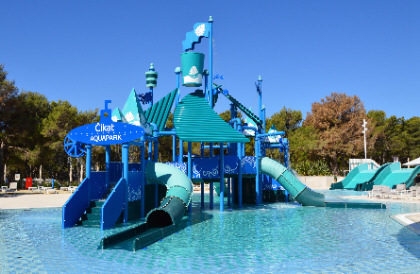 The area between the Leisure and the Fun zone will host various entertainment programs. 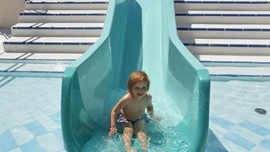 Aquapark Video - Fun for everyone! Food and drinks - you won't be hungry! 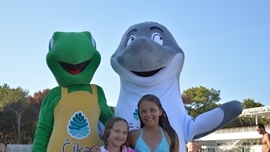 To ensure further safety of visitors, Aquapark Cikat will have lifeguards in attendance. 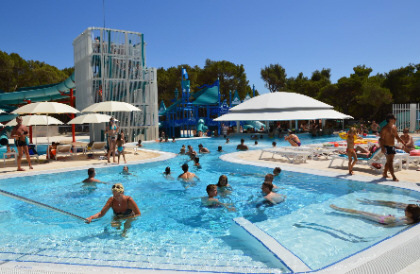 The aquapark has a separate entrance with a dedicated car park.